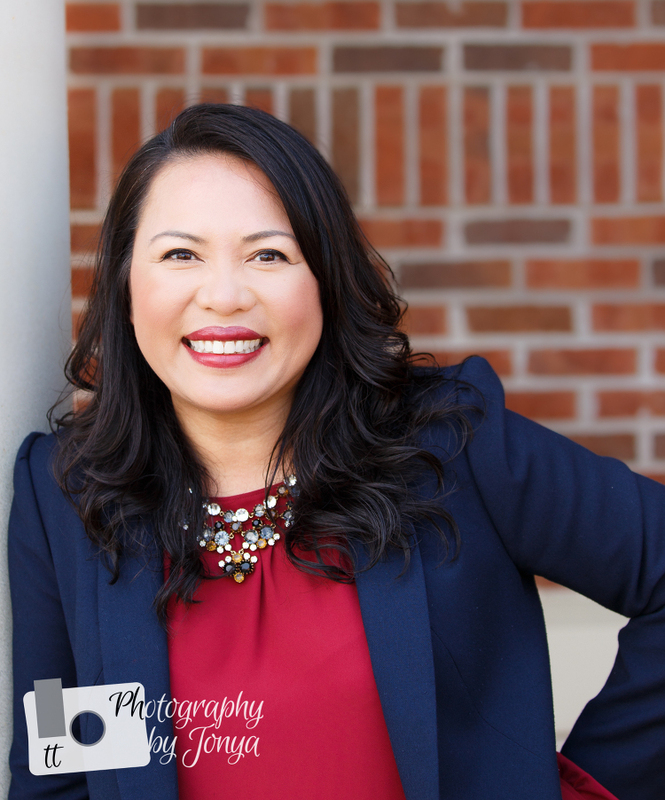 Having current professional headshots is an essential element in todays world of social media, marketing and branding. With more people turning to social media and the internet to shop for services, this is truly your first impression. With your professional headshots, you want to appeal to your client base by looking approachable while representing your brand properly. Selfies in your professional network no longer work in your favor. 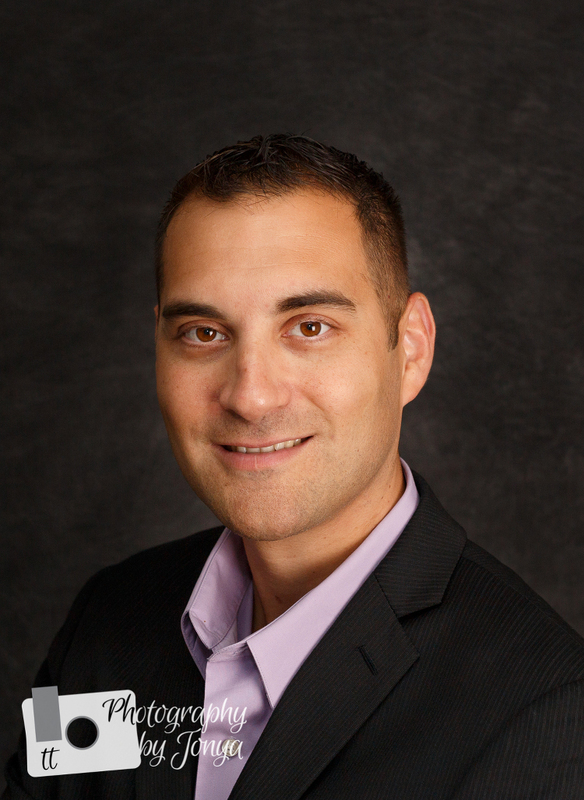 Your head shot is the first thing your potential clients are going to see. It is at the top of your profile on LinkedIn, Facebook and in most cases your website. This is, many times, your first interaction and “interview”, if you will with your potential clients and customers. You want to ensure you seem professional, approachable and more importantly, you truly care about yourself enough to want to care about your client. It sets a precedent of what to expect. You should keep current with your headshots, I suggest to have them done at least once a year, after all, our hair style changes and we look younger and thinner every year (wink wink). By having a current headshot, it shows your client base, this is exactly who you are going to be working with. The same person that is in your professional headshot is the same person your client can expect to meet, see and work with in person. It keeps the guessing, apprehension, and surprises out of the first meeting. There are so many types of headshots being that there are so many different industry sectors that appeal to different client bases. 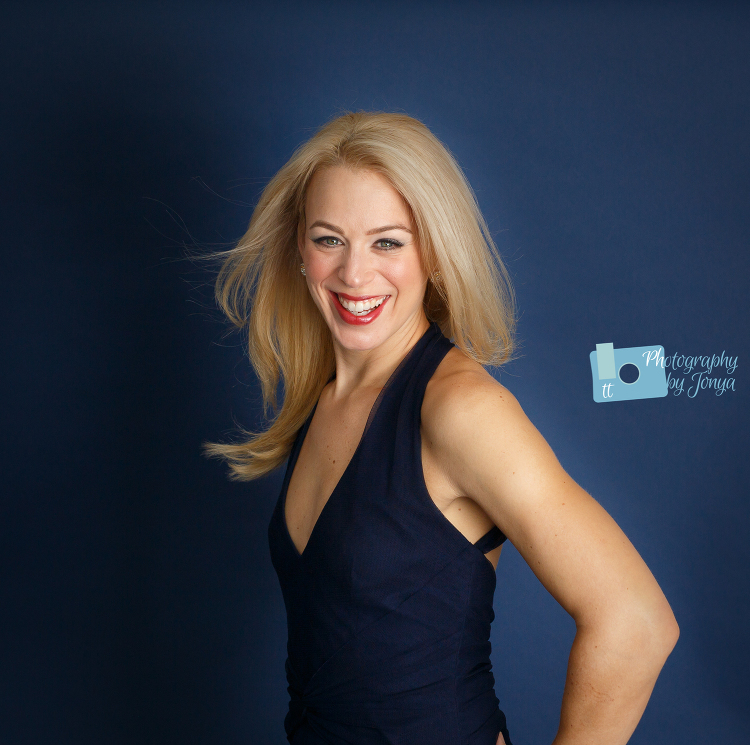 When scheduling your headshot photography session with T&T Photography, we will determine which one is best for you. I will also help guide you through the uncomfortableness of being in front of the camera. We will help you find that warm, natural, and inviting smile that makes your clients feel at ease when contacting you. Many of us come up with an evolving list of reasons not to get professional headshots. It usually starts with how we think we look. Well, if you are used to taking selfies with your phone, cropping yourself out of family photos then you are not going to look your best. The angles will be awkward and your pose is not likely going to be flattering. I will help you determine what to wear, how to wear it, help you get in touch with hair and or makeup artists to make sure you look your best yet very natural.